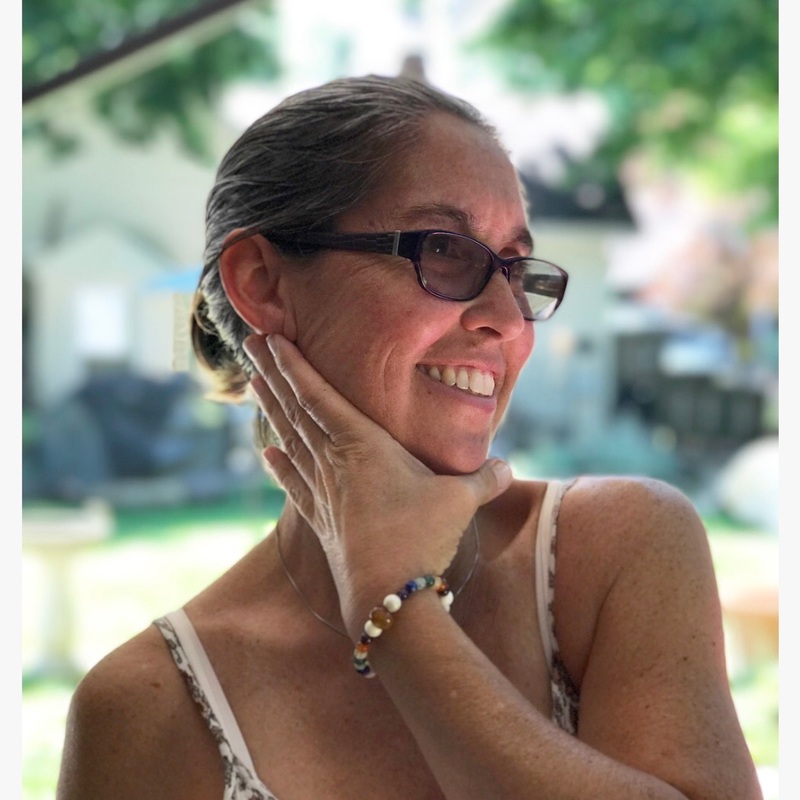 Kristen is a 200-hour graduate of The Hard & The Soft Yoga Institute Teacher Training at Mindful Turtle and working towards her 500-hour certification under the same. As in the zen saying, “Before enlightenment, chop wood, carry water… after enlightenment, chop wood, carry water” – so too is our practice. Come join me wherever you are in your practice so we can stoke that inner fire and go to the deep well of joy within our hearts. You will be encouraged to explore, discover, and look for the light deep inside your heart so you can let peace flow into all aspects of your life. In addition to teaching and practicing yoga, Kristen loves music, writing, nature, and hoopdancing.